I have tried to get Steve Moore to tattoo me for 3-4 years now. 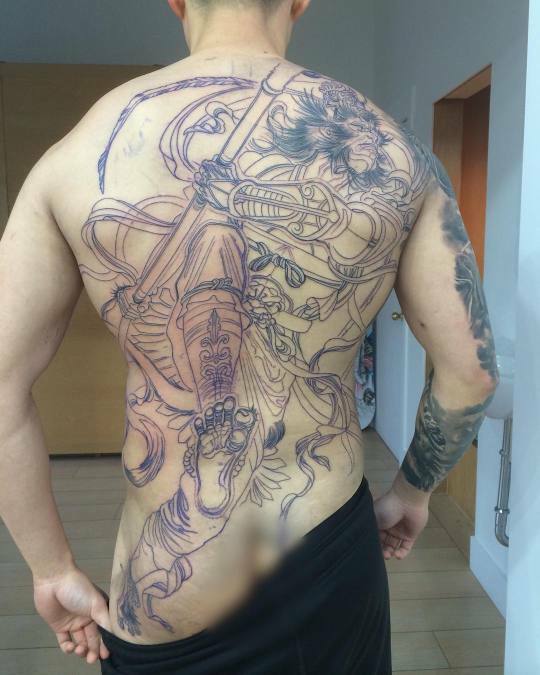 Last year, he finally emailed me back and accepted my project for a full back piece. Steve Moore is absolutely a professional. He researched tons for this piece. He looked at photographs of monkeys, martial artists, and other reference pictures. 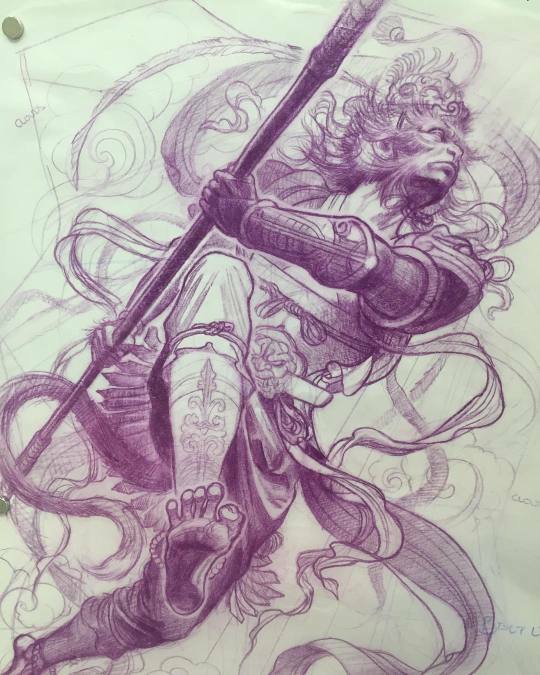 He mentioned that he debated about how to put the orientation of the Monkey King's foot and used a martial artist's monkey style to duplicate it. 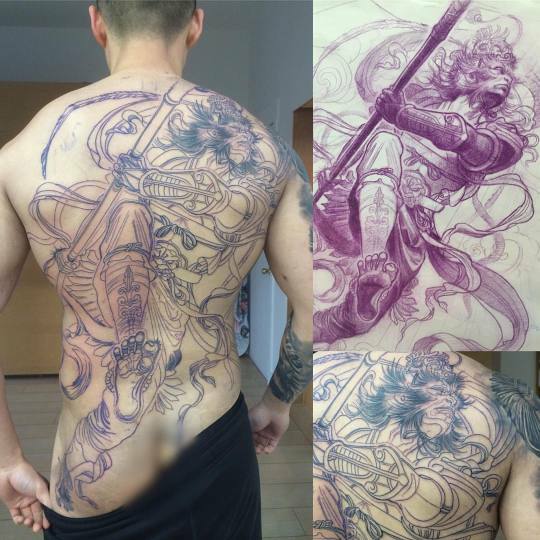 I think it looks amazing and the details on it just blew me away. 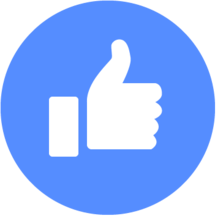 I love how Steve put our collaboration ideas together. 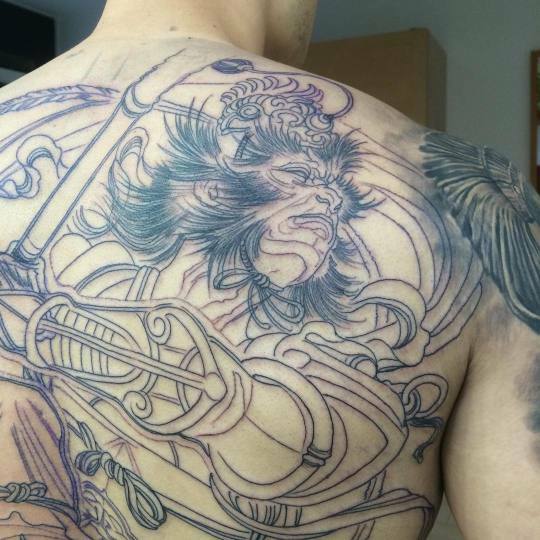 We finished up the outline on Saturday for my Monkey King. I have about 48 hours of tattooing under my belt so far and this outline session was only 3 hours, but the most uncomfortable and painful 3 hours yet! I've read a lot on full backs and apparently they can be quite sharp, but I had a hard time in quite a few spots. For example, often I can keep my breathing and just flow through the pain, but this session had me clenching my jaw, face and just suffering. Steven started chatting with me and it really helped distract me.